There’s a romantic view that HUGE sweeping changes will dramatically and magically save the day. But the truth is, that it’s usually a dedication to small daily improvements over time that lead to stunning results. This concept was made popular by Toyota. They follow a philosophy called Kaizen, which is usually translated as “improvement” or in the business circles as “continuous improvement”. Toyota adopted this philosophy. Even Anthony Robbins based his CANI (Constant and Never-Ending Improvement) method around the Kaizen philosophy. 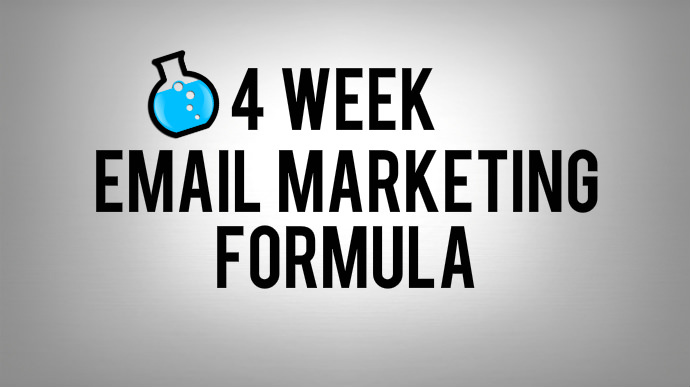 And with this idea in mind we present to you 5 Tiny Tweaks that can have BIG results on your email marketing. 1) Make your images clickable: This one continues to surprise me. People click images. Not the majority of them but a high percentage. 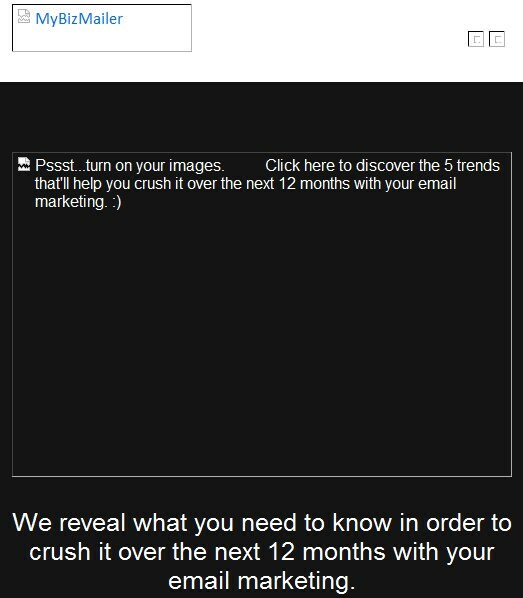 So give them the pleasure of being able to click on the images that you include in your emails. 3) Make your emails scannable: With the majority of 1st time opens of your email campaigns happening on smart phones this tactic really is becoming a foundational practice. Make your messages easy to read and scannable. Your subscribers are giving you their precious time. 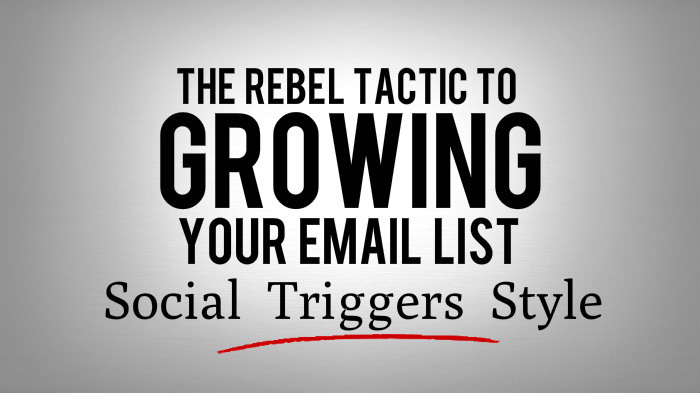 Give them easily digestible emails that make it simple for them to spot information that's relevant to them. 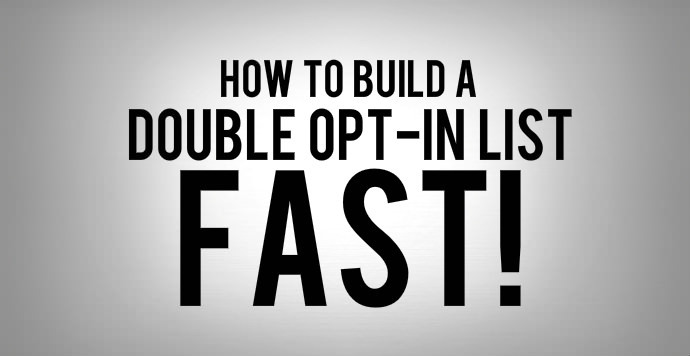 4) Try using buttons for you CTA’s: This is a tactic that we've been using for the last year. It give your readers a clear, no-doubt-about-it spot to click. There's no trying to make sure my fingers snipers out the right link from a sea of links. It's clear, strong and apparent.